We’ve had the chance to check the Solo New York Roadster just a few months ago and came away quite impressed. The combination of materials and construction earned the Roadster a Techaeris Top Pick for 2017. 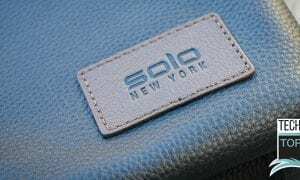 Solo New York is back with some travel-friendly rolling luggage compatible backpacks in a variety of styles to suit your tastes. A sleek modern backpack that looks good with a dress suit or a sweat suit. 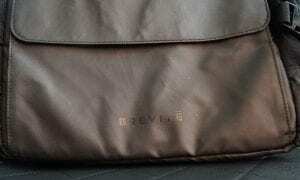 Designed in a rugged waxed canvas that gets better with age, the Boyd fits a 15-inch laptop and a tablet so you can watch movies while playing video games on the plane. Boyd is priced at $124.99 USD and is available in a plaid waxed canvas. Boyd is available in plaid waxed canvas. Up your to-and-from style with this lightweight, sporty backpack. Designed with the active traveler in mind – keep all of your valuables organized with pockets for your laptop, tablet, headphones, airplane socks, and more. Complete with padded back and shoulder straps to keep you comfortable. Draft will set you back $49.99 USD, though Solo New York is currently offering 20% off on select backpacks, dropping the price down to $39.99 USD. Draft is available in black or burgundy. Draft is available in black or burgundy. Ready for urban duty, the OPS collection is designed to take on every adventure with lightweight, ultra-durable parachute nylon. The Altitude Backpack sports aviator-inspired hardware and is fully equipped with both a 17.3″ laptop compartment and an internal iPad/tablet pocket. Altitude is priced at $79.99 USD, though it’s also part of the current sale and you can grab one for $63.99. Altitude is available in black, grey, navy, or olive. Altitude is available in black, grey, navy, and olive. 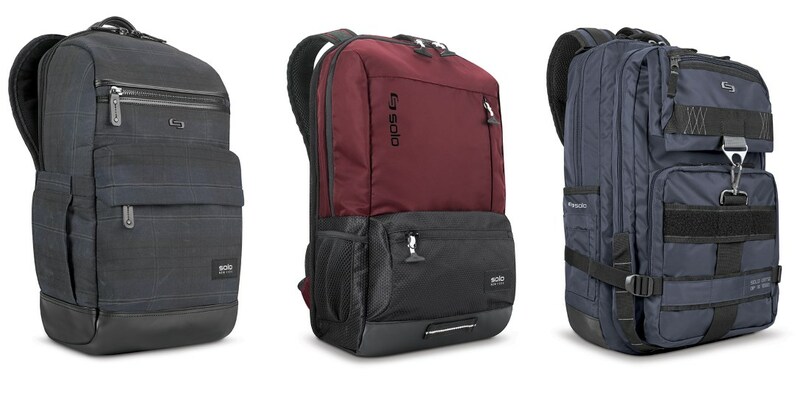 What do you think about the new backpacks from Solo New York? Tell us all about it in the comment section below, or on Google+, Twitter, or Facebook.